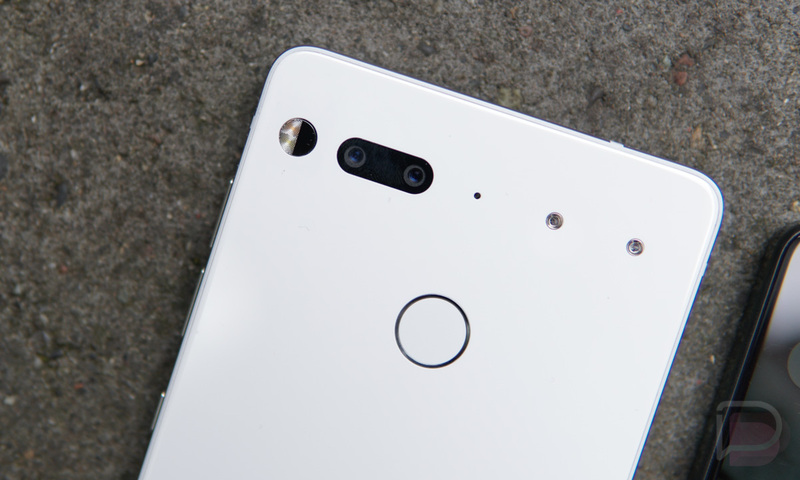 Essential announced via Twitter that it’s rolling out a new update to the Essential Phone, labeled as build NMJ51B. After installing the update, owners will be running December’s Android security patch, which was just announced this week. Considering the Pixel 2 and Pixel 2 XL are just now receiving this update, too, that’s pretty impressive. If you’re rocking the Essential Phone, go grab this update. We're currently rolling out a software update (build NMJ51B) with December security patches.